This week Richard Brown, Managing Director of Cogito Group embarked on a trade mission to Singapore with Canberra Business ​Chamber, in partnership with the ACT Government. This mission facilitated productive introductions to key stakeholders through business matching meetings, networking events, market briefings and high level business introductions. 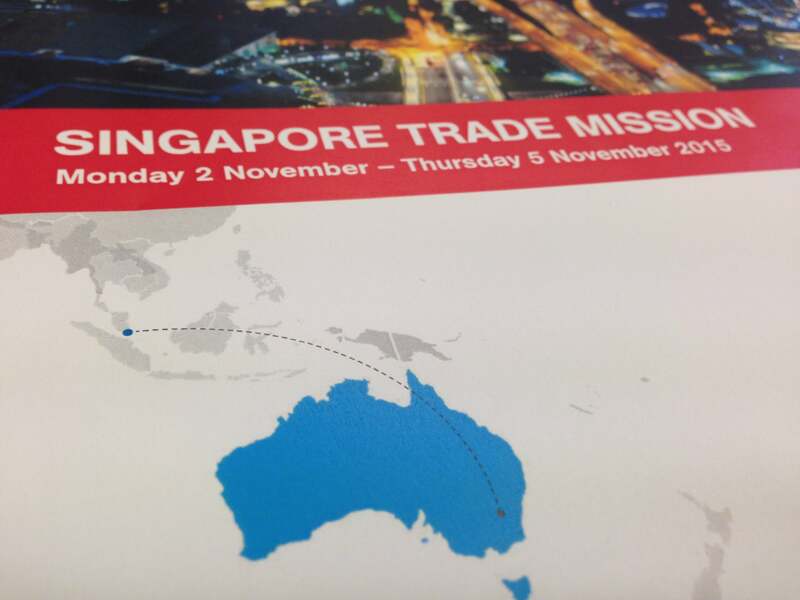 We were privileged to be part of this mission with other Canberra businesses who are looking to export into Singapore. The Singapore trade mission has assisted us with market development activities, insights and encouraged long term partnerships with Singapore companies and investors. Thank you to the Canberra Business Chamber for leading such a successful trade mission.